Every year, Note fans ask themselves the big question: is the new Galaxy Note really any better and worth buying? This year is no exception. 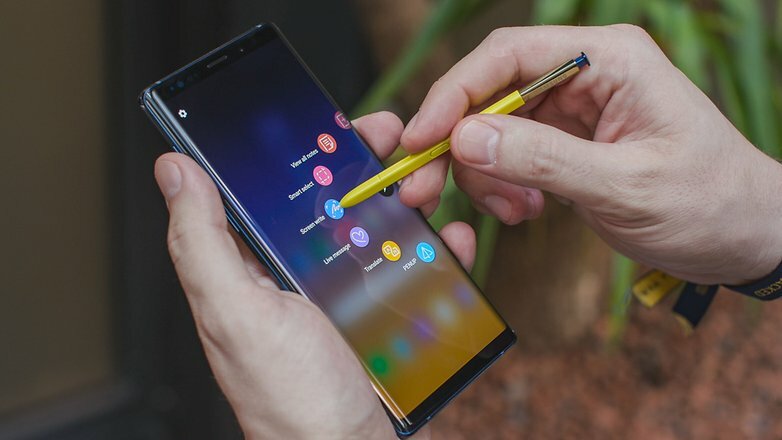 Does Samsung offer enough innovations and added value with the Galaxy Note 9 that users of the Note 8 will go for the new Note without hesitation? 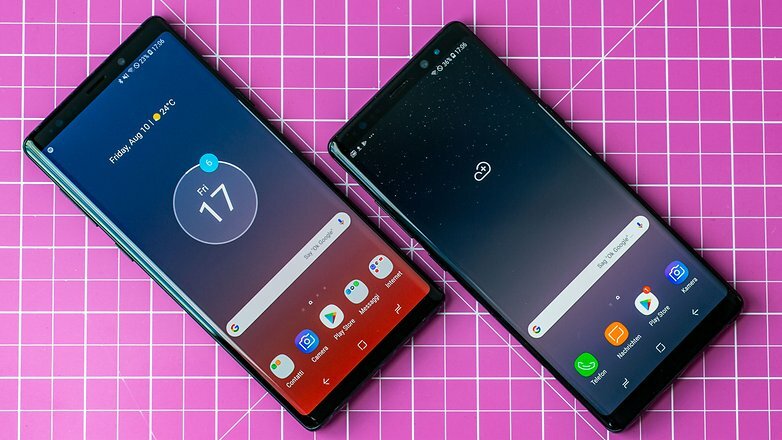 Find out in our comparison of the Galaxy Note 9 and Note 8! Only a few days after it was released, the first owners of the Note 9 were already wondering whether their loyal companion is actually still sufficient or whether it would be better to send it off into retirement. If you thought that the Galaxy Note 9 would radically differ in appearance from its predecessor, you’ll certainly be disappointed by the newest member of the Note series. Everything has actually remained the same, except that the Note 8 was slightly smaller and lighter. The 0.1 mm change in the display size isn’t noticeable in direct comparison. The only serious external difference is on the back of the two Note devices. On the Note 9, Samsung has finally placed the fingerprint sensor in the middle of the dual camera so that you can conveniently place your finger on it. On the Note 8, you had to strain to reach the fingerprint sensor. The identical twins no longer look alike under the hood, as they both rely on different Exynos SoC generations. 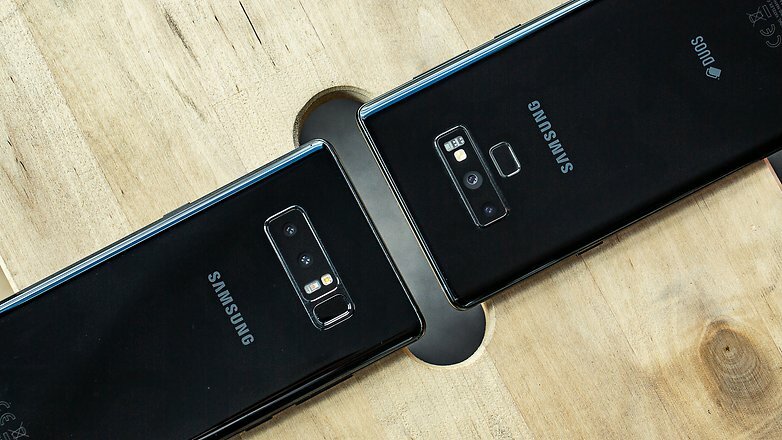 The Note 8 still used an Exynos 8895 and the Note 9 uses an Exynos 9810, both versions are manufactured in 10 nm manufacturing processes and rely on the big.LITTLE architecture of ARM, but the four high-performance cores of the Exynos 9810 in the Note 9 are listed as having a maximum frequency of 2.7 GHz. In the Note 8, these are “only” enabled up to 2.3 GHz. The graphics unit is also differently shaped. According to ARM, the new Mali G72 MP18 promises a higher graphics output than the older Mali G71 MP20 in the Exynos 8895. In terms of RAM and internal memory and options, the Note 9 is better, since Samsung has dedicated two memory configurations in the newest Note. In the Galaxy Note 8, Samsung used a dual camera for the first time. The Note 9 isn’t as innovative as its predecessor from 2017, as it uses the same camera setup as the Galaxy S9+. 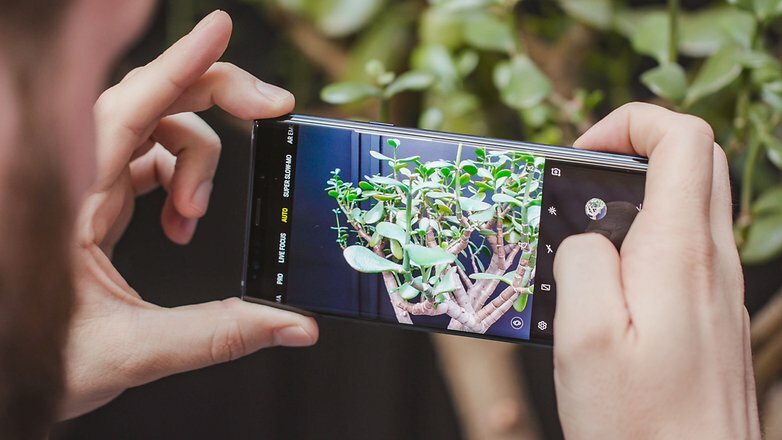 Compared to the Note 8, thanks to the variable aperture, you’ll have more effects in terms of sharpness and better quality in poor lighting conditions. In terms of video, the differences are much greater. With the Galaxy S9+ camera lens, Samsung introduced the ability to record super slow motion. Videos are recorded at a maximum of 720p with 960 frames per second. Besides these hardware-related innovations in the Galaxy Note 9, it still has an advantage over the Note 8 in terms of software, and thanks to scene recognition, it’s more able to take pictures of certain motifs or in certain scenarios. One of the criticisms about the Note 8 were the speakers. And of course there was criticism, since it only had one mono speaker. The Note 9 can finally be used as a pocket cinema thanks to stereo speakers that have also been optimized by AKG and are certified by Dolby Atmos. With the jump to the Note 9, Samsung gave the S-Pen Bluetooth as an extension for the way it can be used. Before, the Note 8 only offered a stylus with a button that worked with corresponding apps. Samsung made the S-Pen smarter in 2018, and now it can communicate with other apps. Initially, you could only use Office apps or the camera app, but Samsung has kept the API open and app developers have gained access to the SDK. In the future, the S-Pen will have considerably more options than the Note 8’s limited S-Pen. Besides the S-Pen, the Note 9 is actually mostly full of decorative extras. But the battery is one reason you should switch from the Note 8 to the Note 9. The Galaxy Note series finally has a worthy battery. Sure, with the Note 8 Samsung had to play it safe, but now the Note 9 is a real powerhouse, which can be used all day long. We can keep it brief with this comparison. 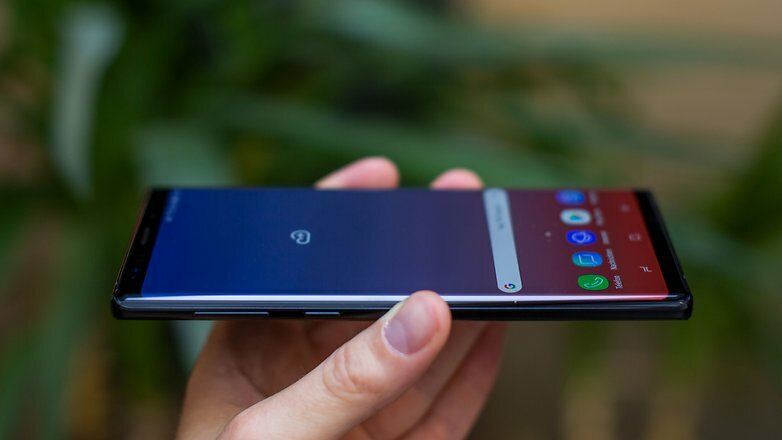 The Galaxy Note 9 plays the Galaxy Note 8 against the wall. Note 8 users should make the switch if it’s a feasible option, since the battery alone promises longer-lasting performance. The other advantages of the Galaxy Note 9 are the cherries on the cake. So help yourself! Canon EOS 4000D review: Is this the best budget DSLR yet?